Now that 2017 has arrived, it is time to actually tackle these New Year’s resolutions. You promised yourself to be more active this year, but you’re about to start your adventure abroad? No problem! Moving to another country doesn’t mean you have to give up all the athletic activities you used to enjoy back home. Sports can make you healthier and happier — and who wouldn’t want to be that? Not only will regular exercise help you keep your New Year’s resolutions: it will also help you feel at home in a new country or city. These five tips show you some of the endless possibilities to stay active during your time abroad! Getting to know your new home is an essential part of expat life. The best thing about discovering your new environment: it enables you to get in a lot of exercise while walking around all day. When exploring a new sight or neighborhood in your new city of residence, make sure to refuse public transportation for reasonable distances. It is as easy as it sounds: walking everywhere adds up to a couple of kilometers per day. If you don’t like walking, try out biking. 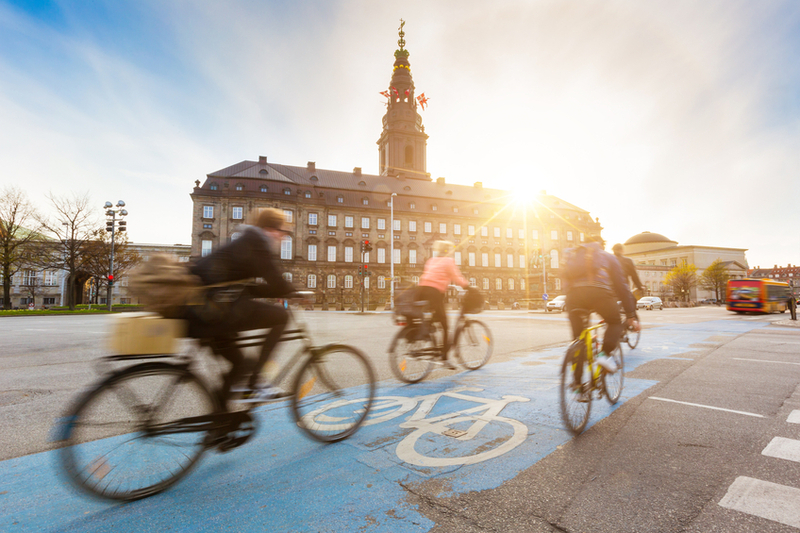 Many cities are even very bike-friendly, offering dedicated bicycle lanes or even a bicycle-sharing-system throughout the city. What are you waiting for? Grab your walking shoes or your bike and take in the scenery around you! One in four people living in Switzerland is a member of a sports club, and in Germany, it even is one in three. Sports clubs are very popular in many other countries, too, providing a great way to combine exercising with socializing. 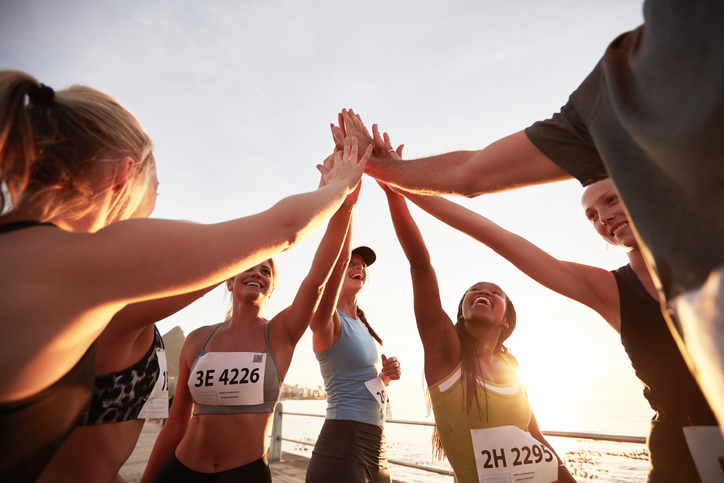 Joining a sports club not only helps you to stay active but also gives you the possibility to meet locals and make new friends. Further, it is a great possibility to improve your languages skills since the language of instruction is usually the local one. Even though many sports club also participate in tournaments, it is not just about winning. Some clubs take a trip together once a year or participate in other social activities apart from their usual training slot. Sports club are about people sharing a hobby, getting together, and being part of a community. Start Your Own Group or Join an Existing One — It’s More Fun Together! 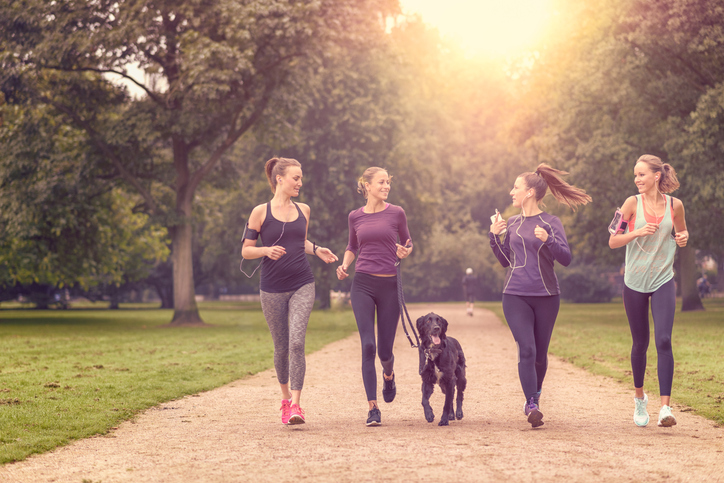 If you are already an enthusiast of a particular sport and would like to share your passion with others, then starting your own group for exercising and training together is a great opportunity. Working out in a group is always more fun than doing it alone. And most importantly: As a group, you can motivate and help each other to stay on track. Ask your new colleagues if they are interested and you might find a workout buddy or even a whole team! If you don’t know anybody, then don’t give up just yet. There might already be a group with the same interests and the same athletic goals, such as running or hiking. Just ask around and make your workout more social — and more fun! 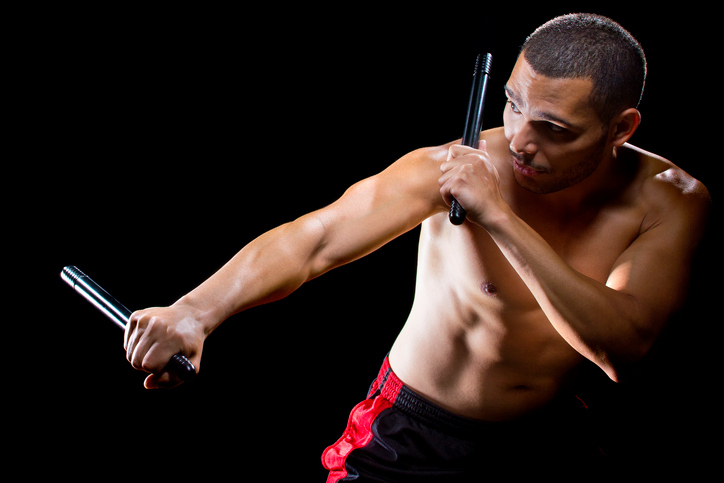 Have you ever heard of arnis? Or how about bandy? You might not have heard of them, but these activities are the national sport of the Philippines (traditional martial arts) and one of the most popular team sports in Russia (a form of ice hockey). Apart from common sports like soccer, basketball, or volleyball, which are popular in many countries, there are also a great deal of lesser-known sports played around the world. Some of them might sound a bit odd, like yagli güreş (oil wrestling) in Turkey, tossing the caber (a 175-pound log) in Scotland, or buzkhashi in Afghanistan, which translates into “goat dragging” and pretty much describes the objective of the game. However, there are numerous sports that are probably more interesting than plain old soccer. Dive into the country’s culture by trying out what locals enjoy in their free time and learn more about your new home! If none of the above-mentioned tips are your cup of tea or involve a bit too much physical activity, there is always the passive athlete route: enjoy a good game from the sidelines. 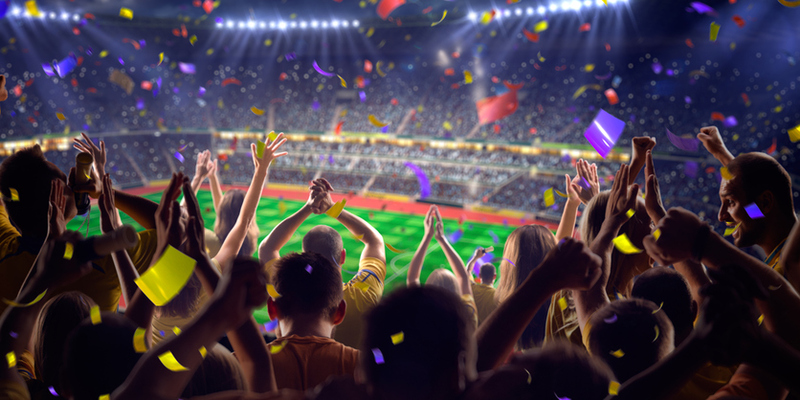 Spectator sports like soccer, basketball, ice hockey, and many others are popular all around the world, and television broadcasts of the FIFA World Cup, Wimbledon, or the Ski Jumping World Cup have never been more successful. Rooting for a local team in a stadium with thousands of other people is exciting, and it will definitely get your adrenaline going. Moreover, cheering a local sports team is guaranteed to provide you with an easy small talk topic for your new co-workers or neighbors. As you can see, there are many different ways to stay active as an expat. Try for yourself and find out what works best for you to achieve your athletic goals in 2017 and settle in abroad! Thanks for getting in touch! The Australian government offers a visa finder that helps you make the right choice among the most common types of visa. Best of luck with your visa application! Thanks for getting in touch! If you are interested in joining our network and participating in various activities, please fill in our membership request and our Member Relations Team will get back to you.